Hornet is Europe’s largest wasp, and a sociable bug. Hornets live in almost all European areas, as well as part of Asia, from Siberia to western Mongolia. In the past, they only lived in old forests, where they could build nests in tree cavities or cliff holes, but being highly adaptive creatures, they now inhabit a variety of different landscapes, including regions populated by humans. Sighting a Hornet often scares most people, because their average size is 23-35 mm, being one and a half times larger than regular wasps. The colouration also differs – wasps are black and yellow, while Hornets are brownish yellow. Hornets have two sets of wings, offering great maneuvering skills. 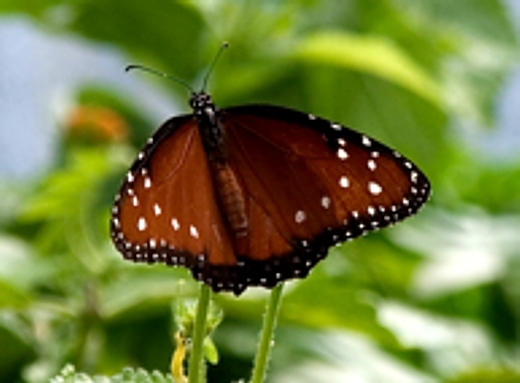 Females have special muscles that can control the direction of flight without the use of wings, and when doing this, the female’s body heat increases and is later used to warm up the nest. Hornets are social creatures and they’re ruled by a single queen Hornet. In spring she looks for a suitable nesting place, most usually in a tree cavity. Then she chops up tree bark and some leaves and mixes it with her stick saliva and starts building a nest. A few eggs are lain and about four weeks later, worker Hornets hatch, that start doing all the necessary tasks, from gathering food to building the nest. The nest expands until at the end of summer it can hold more than 400 eggs. 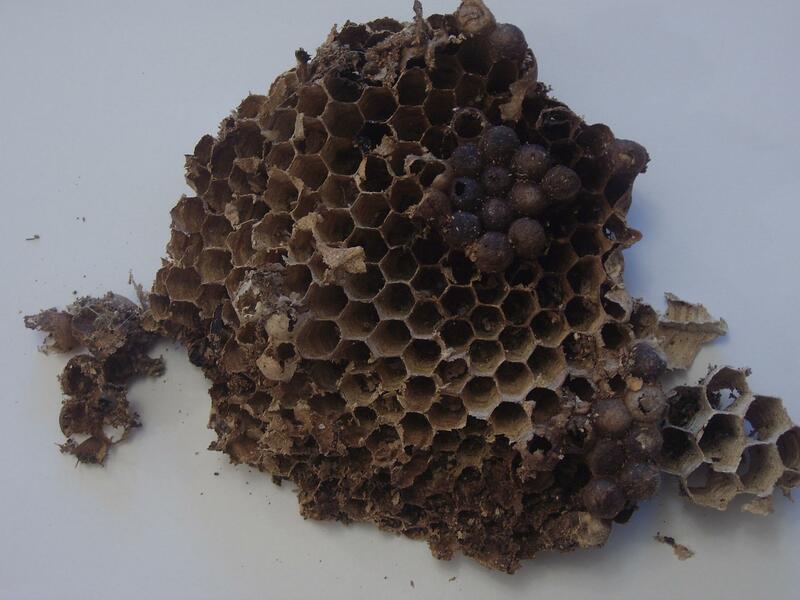 Usually in the middle of summer females start laying infertile eggs that later hatch into male Hornets. At the end of the season, new queen Hornets hatch that are immediately fertilized by the males. In late fall, all Hornets except the fertilized queens die, and next year the cycle starts anew. 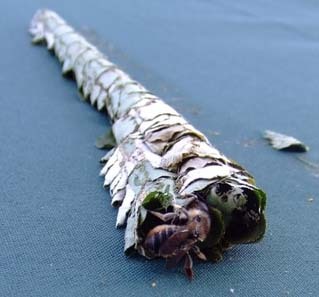 Fully grown Hornets, also known as imago, feed solely on nectar and various juices, but they also catch smaller bugs and feed them to the larvae. When hunting, Hornets rely on their highly advanced vision to spot and track prey. 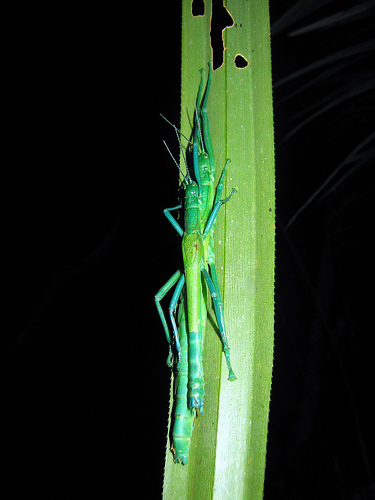 They attack swiftly, ripping off the other bug’s head and wings, using their sharp jaws. Hornets then chew the body into a liquid mass, to feed it to the larvae later. Probably the biggest reason why people fear these insects is because their sting can cause serious health issues, not to mention it’s incredibly painful. In fact, a horse can die from two to three Hornet stings. Fortunately, these bugs use their stings only as a last resort, when they’re in danger or furious. 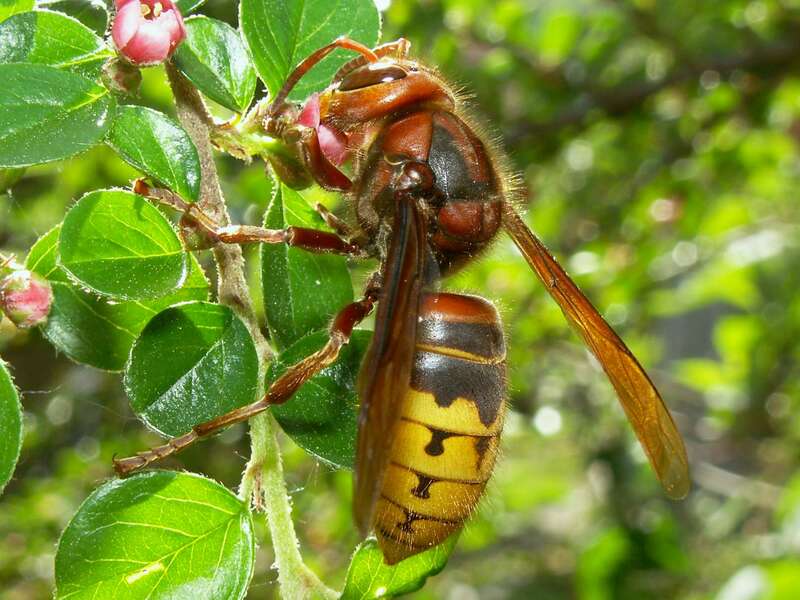 Hornet venom lowers blood pressure and stops the blood flow for most mammals. Fortunately, Hornets don’t pose much of a threat to humans, unless provoked, and most people should not feel endangered by these bugs, unless they have an allergy to the venom. Dudes, hornets r only in England? Cause’ I see a lot here in Illinois, USA. Do you think I could use the beautiful picture in my poetry & science corner for NVOX, Dutch science teacher’s monthly? I would be very grateful.